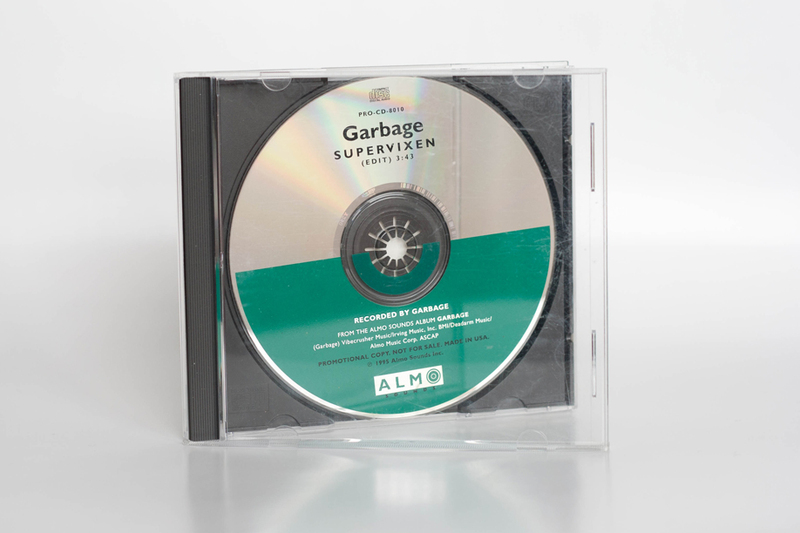 Promotional CD comes in an jewel case with no front inlay. The backing inlay contains all the information. The item was released to US Radio stations for airplay only. Supervixen was never released as a single anywhere in the world but this is sometimes referred to by retailers as a Supervixen single.